with this Challenge it's really easy your project all you have to do is follow the Theme. A chance to grab one of Stamp-n-Doodle's Digi Stamps. You have until 8pm BST on Tuesday 9th July to enter this Challenge. Of course, we would love to see you use a Stamp 'n' Doodle image on your creation, but you are not required to use one to join us. 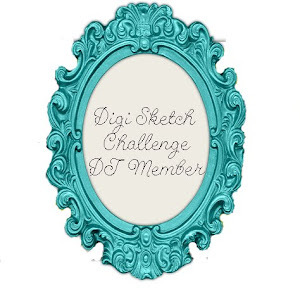 Come have some fun and a chance to win a digi from Stamp 'n' Doodle Shop!!! Don't forget to visit my other Team Member's and see what they came up with. Love this card - the little cowboy is perfect! Thanks so much for joining us this week at the Pile it On Challenge. A lovely creation. 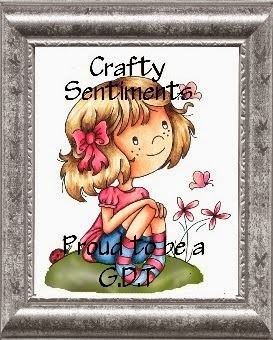 Thanks for sharing with us at Crafty Friends Challenges and good luck. Such a wonderful card and beautiful coloring..